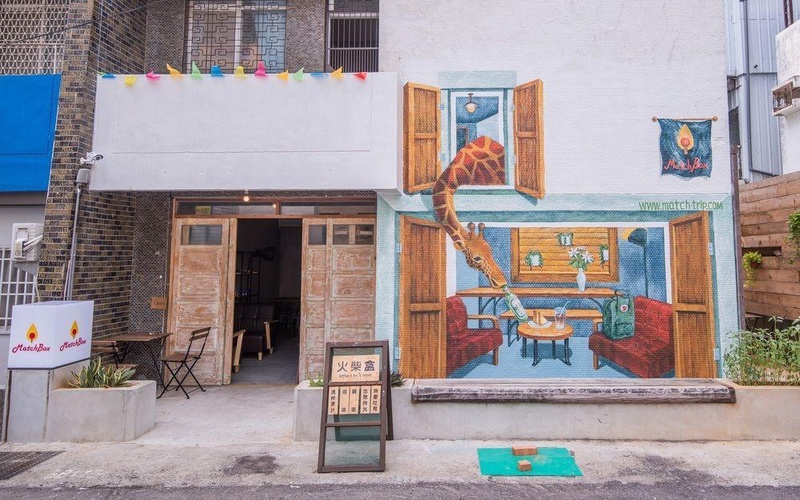 With a stay at MatchBox Hostel in Taichung (Longjing), you'll be close to Tunghai University and Taichung Metropolitan Park. This hostel is within the vicinity of Maple Garden Park and Tiger City Mall. Make yourself at home in one of the air-conditioned guestrooms. Complimentary wireless Internet access is available to keep you connected. Bathrooms with showers are provided. Conveniences include safes, and housekeeping is provided daily. Amenities Take in the views from a rooftop terrace and a garden and make use of amenities such as complimentary wireless Internet access. Guests can catch a ride to nearby destinations on the area shuttle (surcharge). Satisfy your appetite at a coffee shop/café serving guests of MatchBox Hostel. Featured amenities include dry cleaning/laundry services, luggage storage, and laundry facilities. A roundtrip airport shuttle is provided for a surcharge (available 24 hours), and self parking (subject to charges) is available onsite.